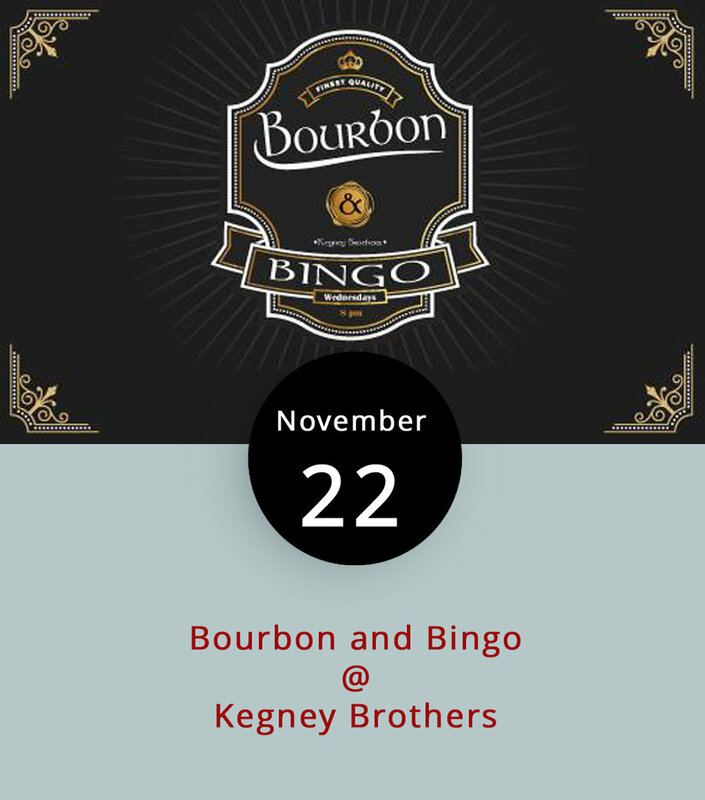 So, we’re gonna come right out and say it: there’s something just a little bit brilliant about combining bourbon and bingo. That’s bourbon, the drink, and bingo, the game. What happens when you mix the two? Kegney Brothers (1118 Main St.) provides an answer every Wednesday evening starting at 8 p.m. The games are hosted, or called, by local emcee/artist Heather Gillikin, who goes by the moniker “Schwagger,” hosts Kegney-okey on Tuesday nights, and holds painting workshops at various establishments around town. It’s free to play with the purchase of food and/or drink. Prizes are awarded for each game and there’s a grand prize drawing at the end of the night, which is usually well after midnight. For more information, click here or call (434) 616-6691.